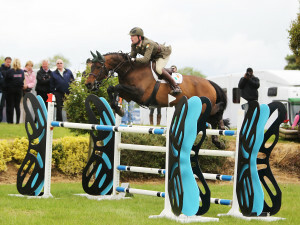 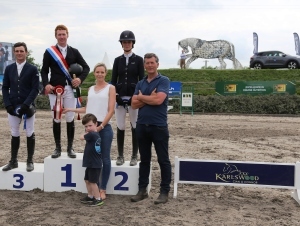 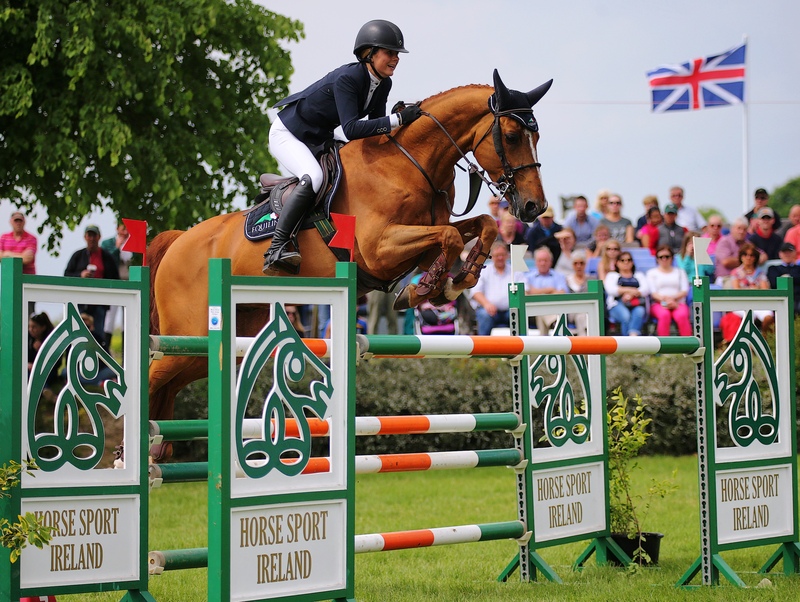 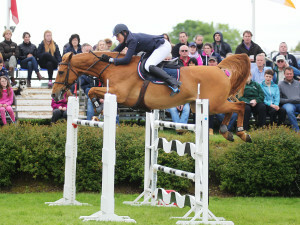 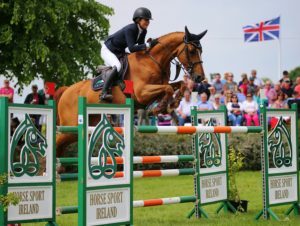 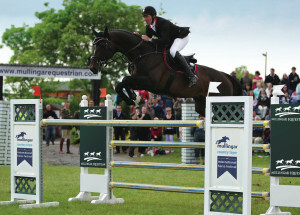 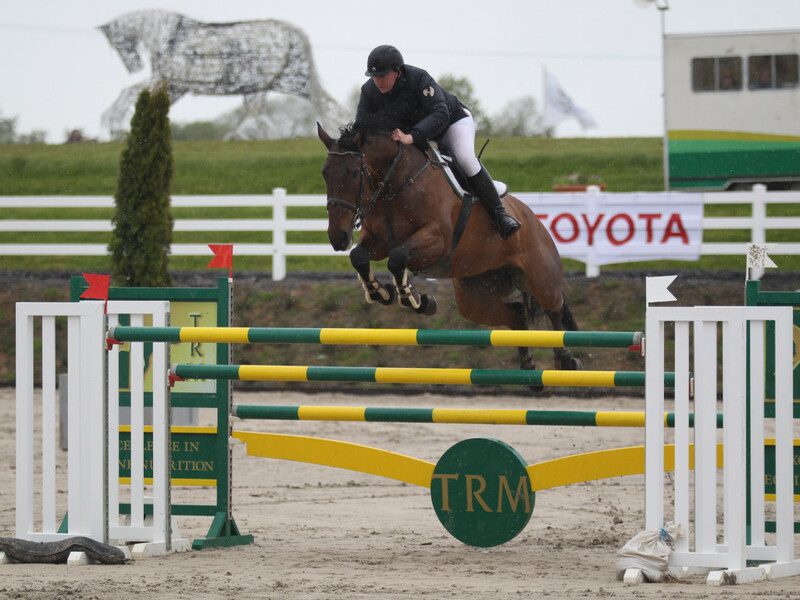 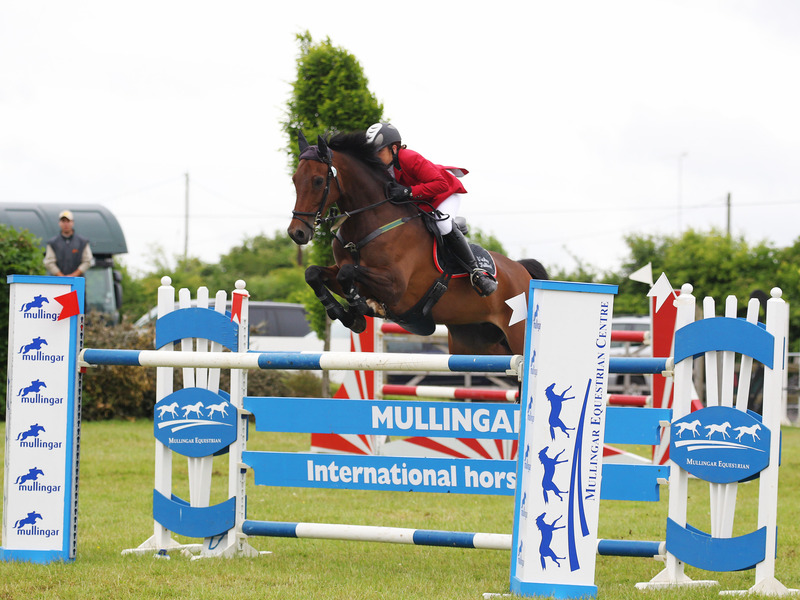 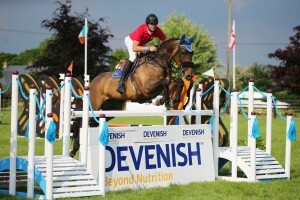 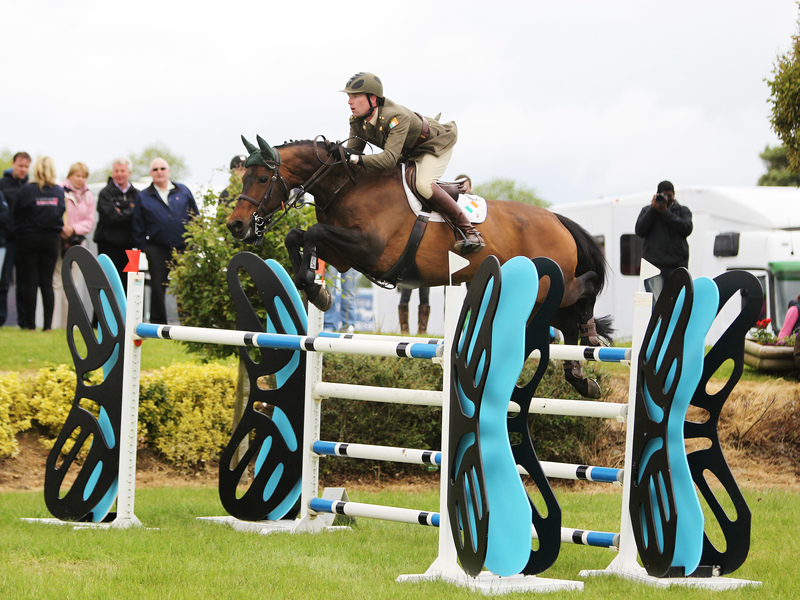 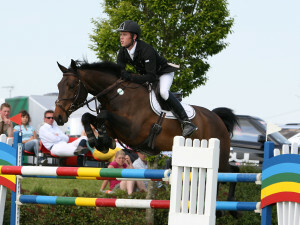 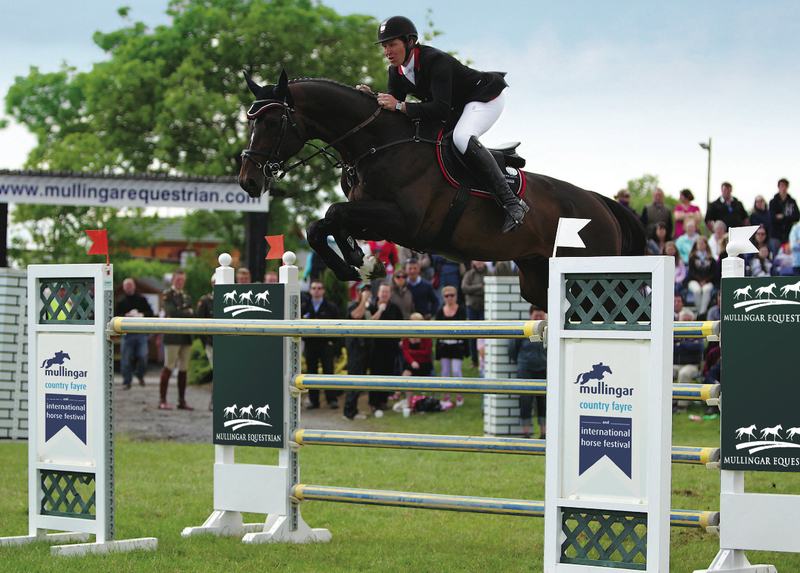 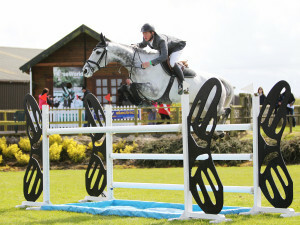 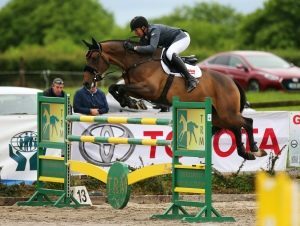 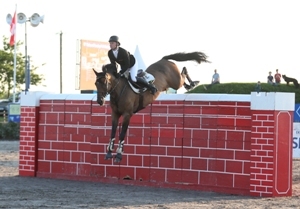 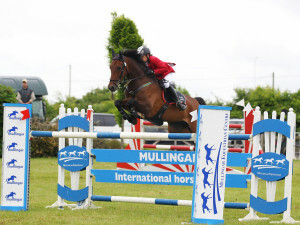 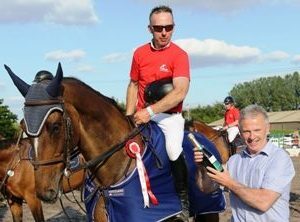 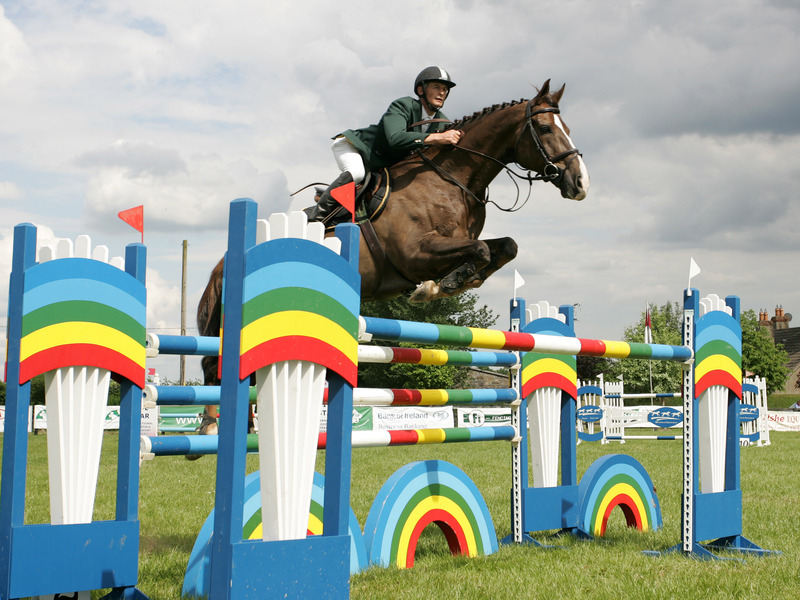 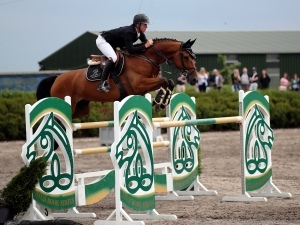 The 12th Mullingar CSI 2* International Horse Show runs from Friday 31 May to Monday 3 June 2019. 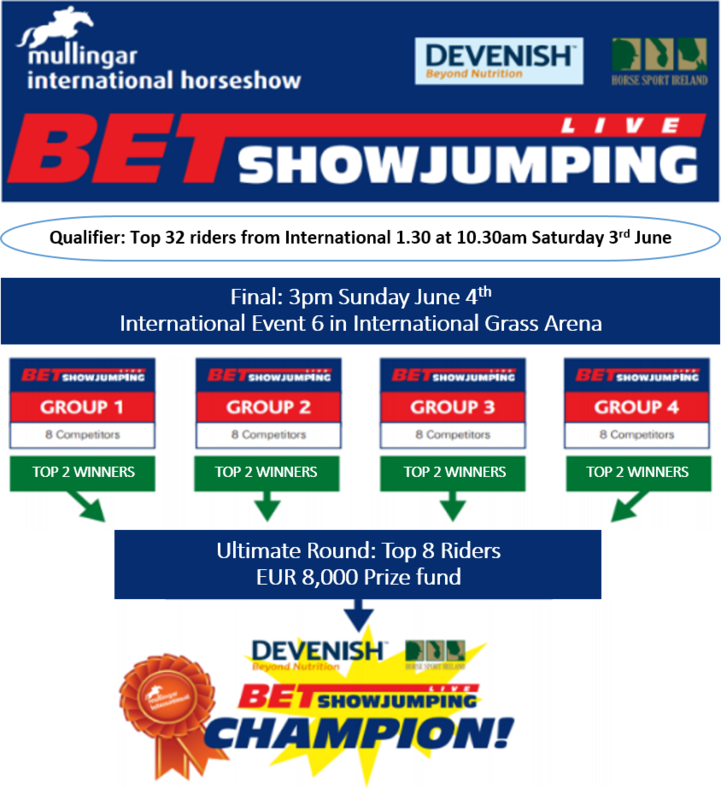 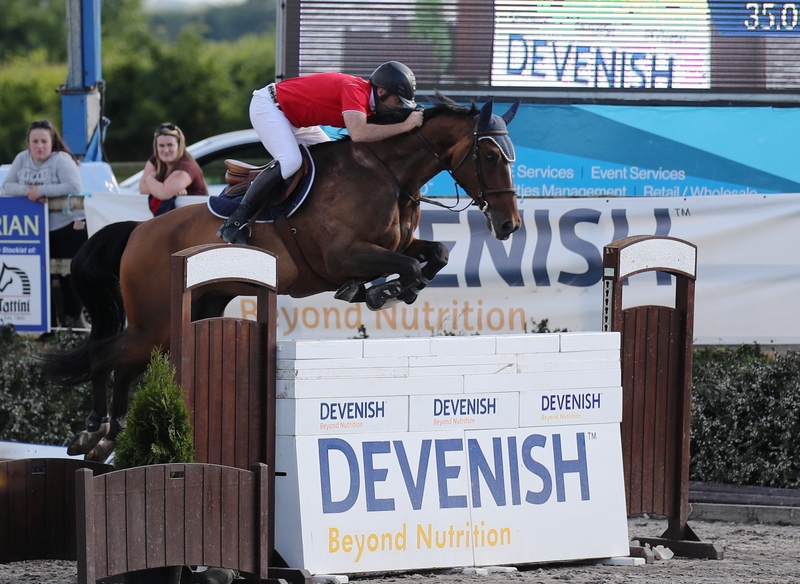 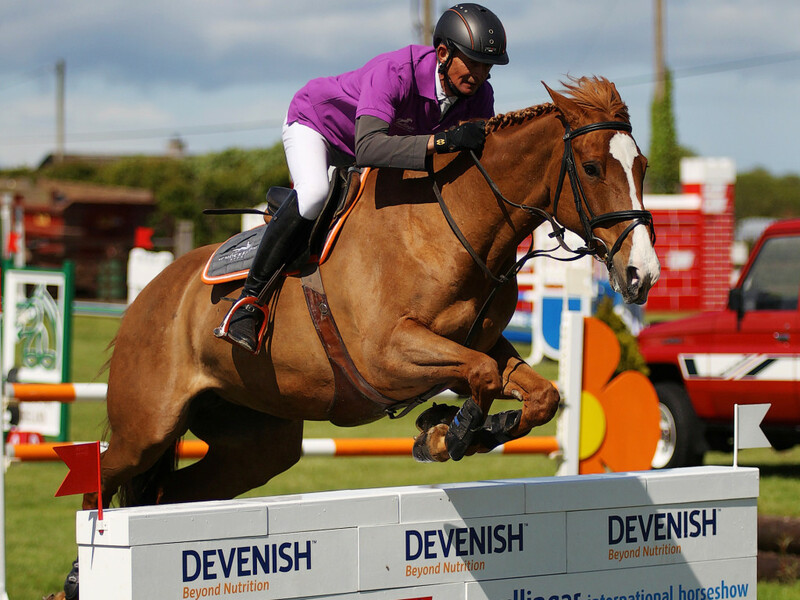 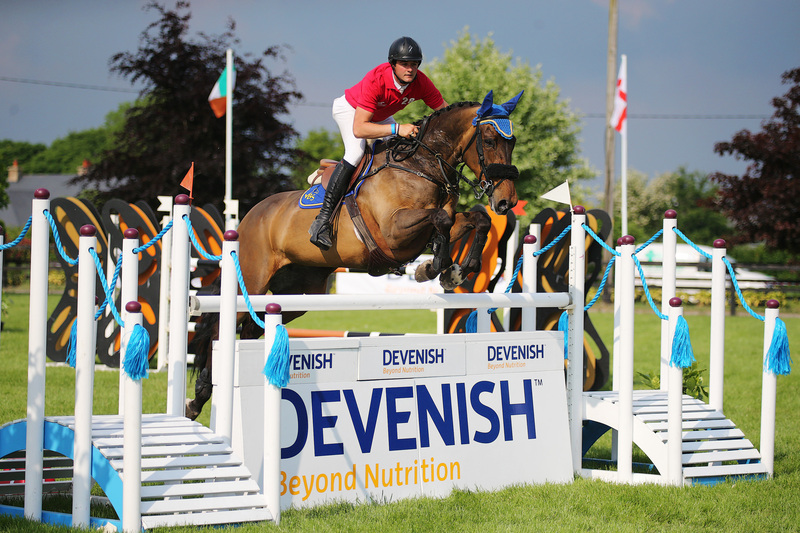 This four day event has over €100,000 prize fund on offer, 9 International classes, the Bet Showjumping Live speed competition, €10,000 Horse Sport Ireland classes & almost 70 national classes. 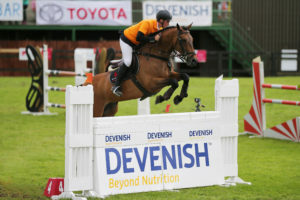 All grades of rider & horses are catered for. 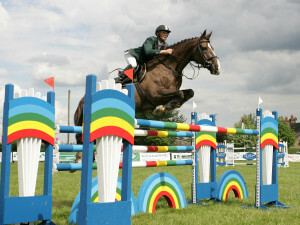 This is a lucrative speed competition with a difference, offering spectators thrilling and exciting quick-fire action.